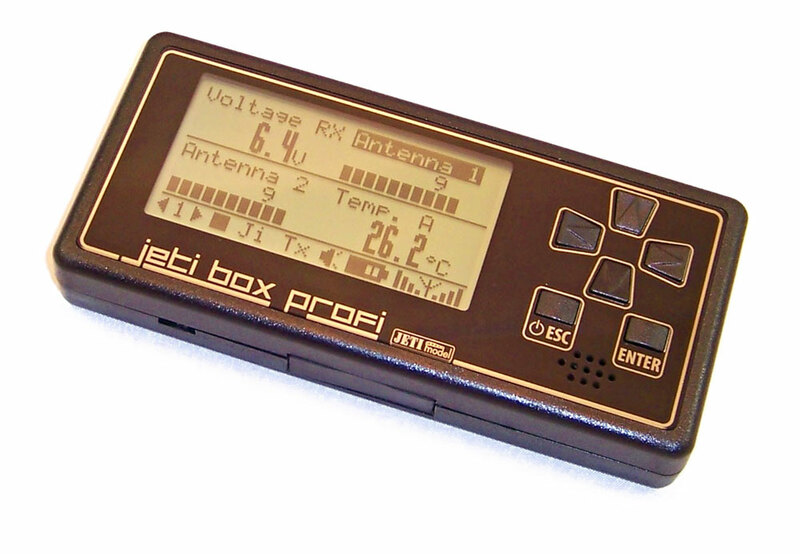 The Opto MRPM EX sensor is used to optically measure the speed (RPM) of propeller driven models. 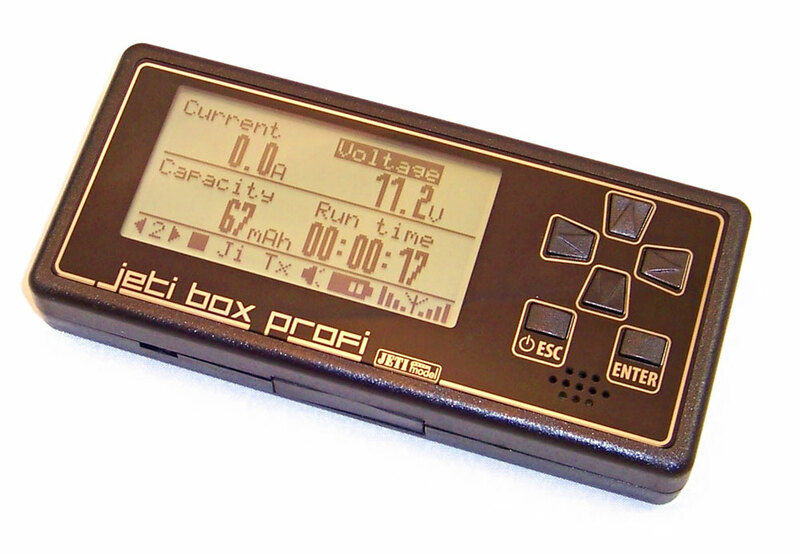 The optic sensor calculates RPM by monitoring the interruption of light (sunlight or incandescent light). The optical sensor is housed inside a metal tube to help reduce unwanted reflections for better accuracy. 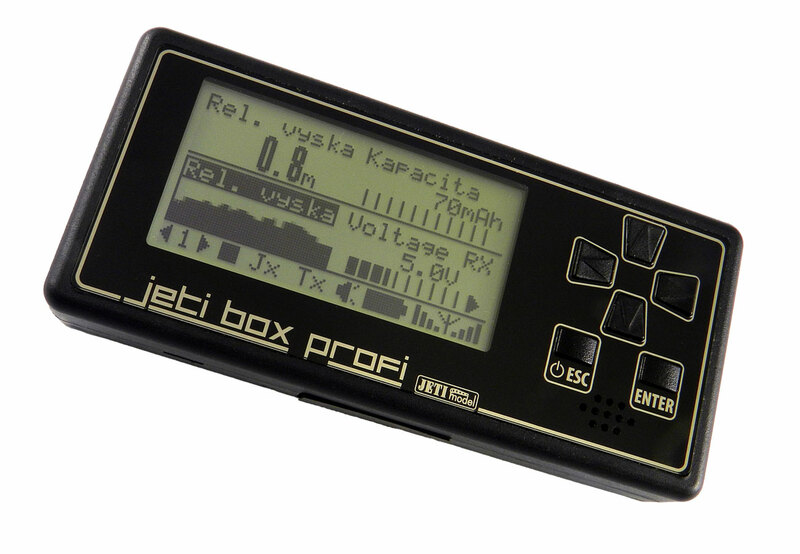 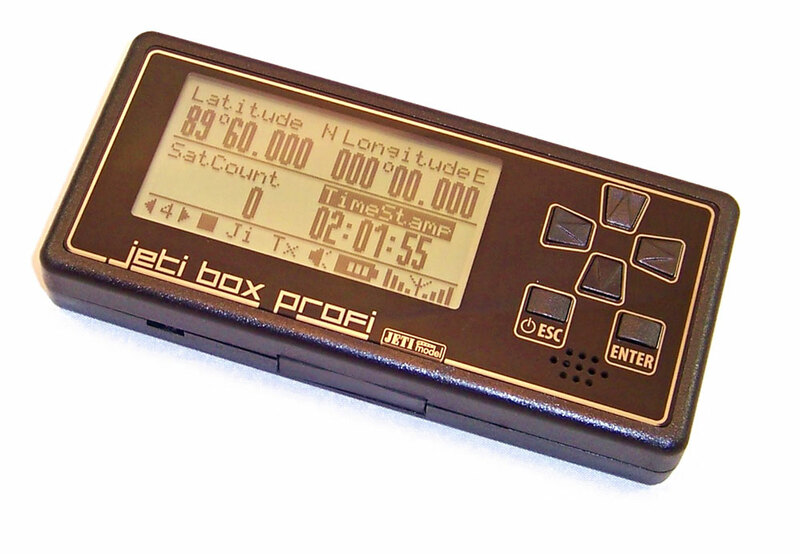 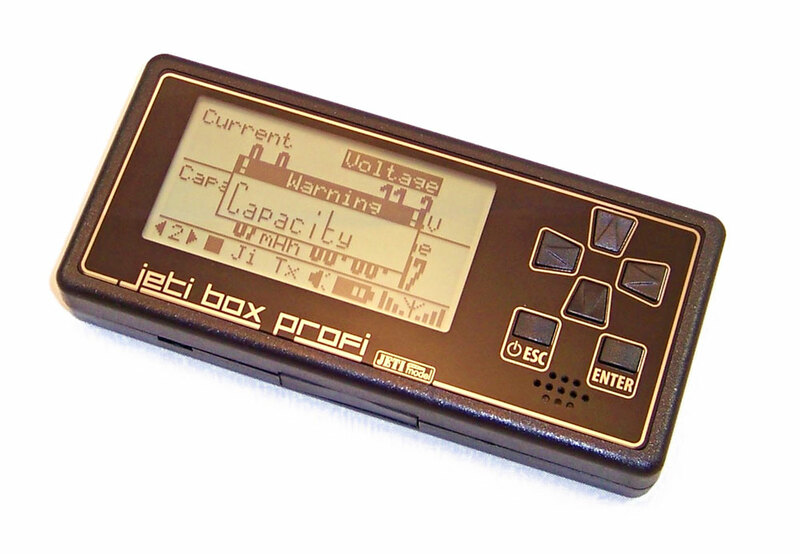 Using the JetiBox, the Opto MRPM EX allows you to set your propeller blade count, multiple alarms and can even display the motor power in Watts.